and the 199th largest city of the World. Anshan is the third largest prefecture level city in Liaoning province, People's Republic of China. 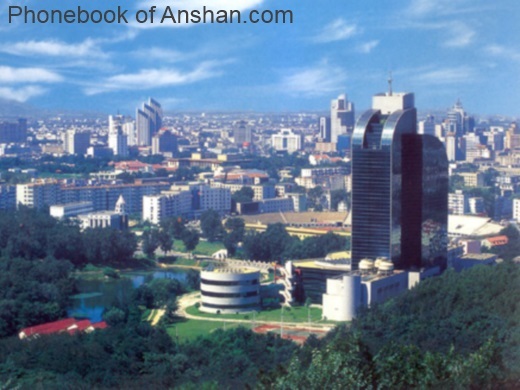 Situated in the central area of the province, Anshan is about 92 kilometres south of Shenyang, the provincial capital. The area of Anshan has been inhabited since prehistoric times. overshadowed by neighbouring Liaoyang city, until the mid 20th Century. et des Pages Blanches Anshan.